In 1984, Jim Haslam, founder of Pilot Travel Centers, started a program called Leadership Knoxville. 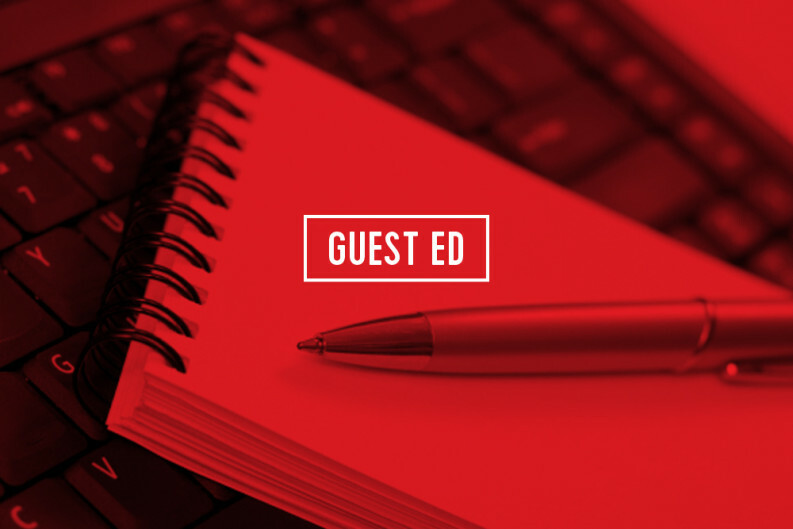 The idea was to bring together local leaders for a 10-month learning experience to explore community issues and make connections that would lead to a stronger Knoxville. In the 23 years since, some 1,300 leaders in business, education, healthcare, government, religion, nonprofit, and arts organizations have participated in the program. Every fall, a new Leadership Knoxville class takes an overnight retreat to kickoff the program. The trip is designed to break the normal routine and provide an opportunity for new class members to meet each other, and forge friendships that will build a greater community. For the past 20 years, the Arrowmont School of Arts and Crafts has hosted the Leadership Knoxville retreat at its serene campus tucked into the woods in Gatlinburg. The Leadership Knoxville Class of 2017 retreat was special in many ways. We worked in teams to survive a simulated desert airplane crash. We painted and sculpted under the tutelage of the Arrowmont masters. We participated in the long-standing tradition of a group square dance, meant to instill a sense of teamwork and accomplishment. And we stayed up into the wee hours enjoying fellowship and building friendships that will last a lifetime. The dorms where we talked and slept burned to the ground exactly three months later. It was a terrible night last November 28. The fire raced through Gatlinburg, taking a dozen lives and injuring hundreds more. Heroic first responders from across East Tennessee saved thousands of lives and structures. Once the smoke cleared, we learned that the fire caused more than $500 million in damage. Among those structures lost were the two dorms where we stayed for the Leadership Knoxville retreat. What could we do to help? My classmate Beth Haynes, news anchor for WBIR, reported live from Gatlinburg during the fires. She joined Dolly Parton a month later on the Smoky Mountains Rise telethon to share personal stories from the fire. Another classmate Lee Tramel, deputy chief of the Knox County Sheriff’s Office, coordinated people and aid during the fire, and shared tips for helping victims. Other classmates gave generously of their time and money to aid our neighbors in Gatlinburg. My class, together with all Leadership Knoxville alumni, want to show our appreciation to Arrowmont for its long-standing partnership. We want to help it rebuild so that it can continue its decades-long reputation around the world as a visual arts education showplace. Tammi White, Daryl Brady, and the team at Leadership Knoxville had an idea for our class project to do just that: a community-wide effort to break the record for the World’s Largest Square Dance. All proceeds would benefit the Arrowmont School of Arts and Crafts. 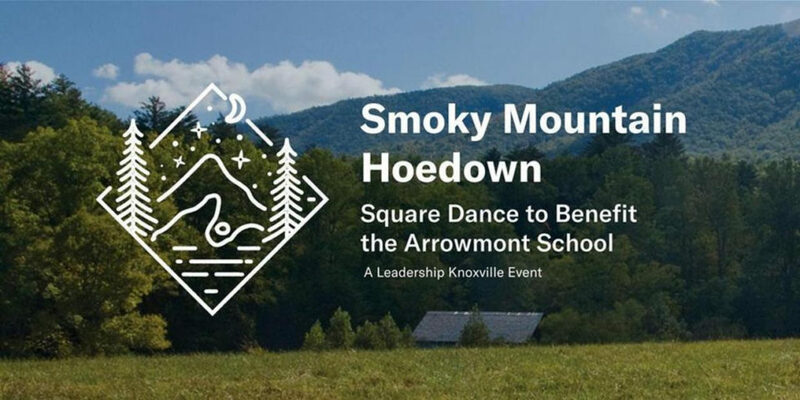 So, on behalf of the Leadership Knoxville Class of 2017, I want to invite you to grab your boots and join us for The Smoky Mountain Hoedown. 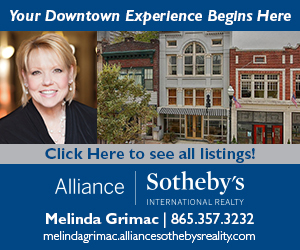 It’s happening Thursday, May 25, from 6:00pm to 8:30pm at 510 Center, McGhee Tyson Airport. We need your help to break the record for World’s Largest Square Dance. More importantly, we need your support to help Arrowmont rebuild and rebound after a devastating fire. Your ticket purchase and any additional donation is tax deductible as a charitable contribution. Tickets are available online at leadershipknoxville.com or by calling 865-523-9137. Grab a partner and I’ll see you there!